The Guestbook is out on Valentines Day (14 February 2014) but you can pre-order it now. 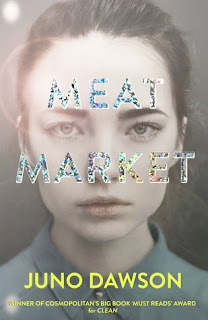 I have to admit to being very impressed by what I've read from Carina so far - it was a brave but marvellous step from Harlequin. 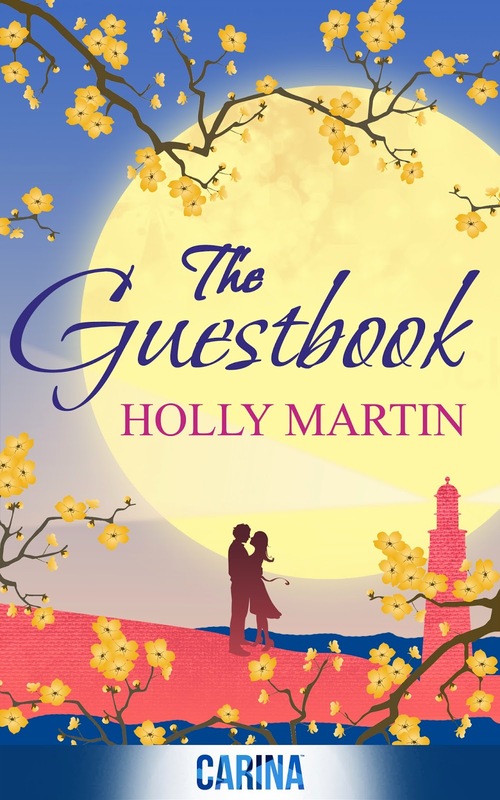 The Guestbook seems like a very delightful story - look out for my review when I get my hands on a copy! This sounds like a very fun story! Definitely the kind of guilty pleasure read I like to delve into on lazy days, too! Yes, exactly! Seems perfect for a rainy day or when you need cheering up.